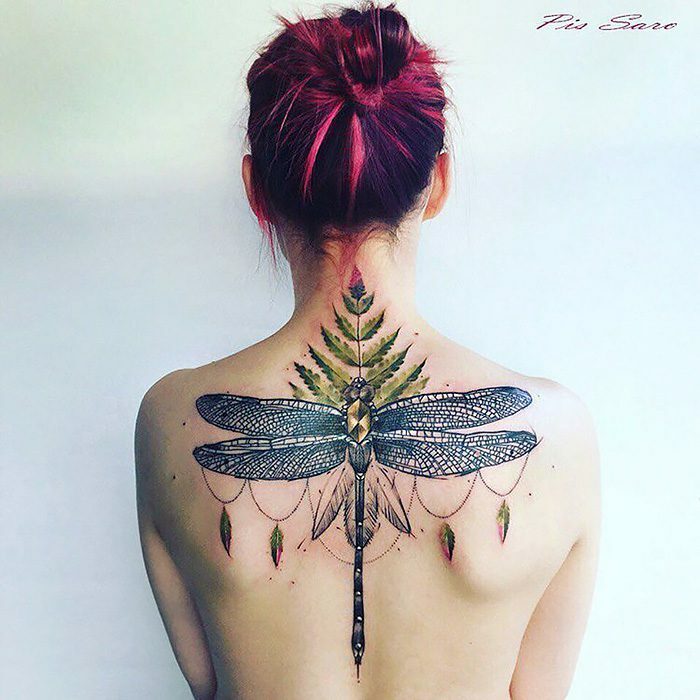 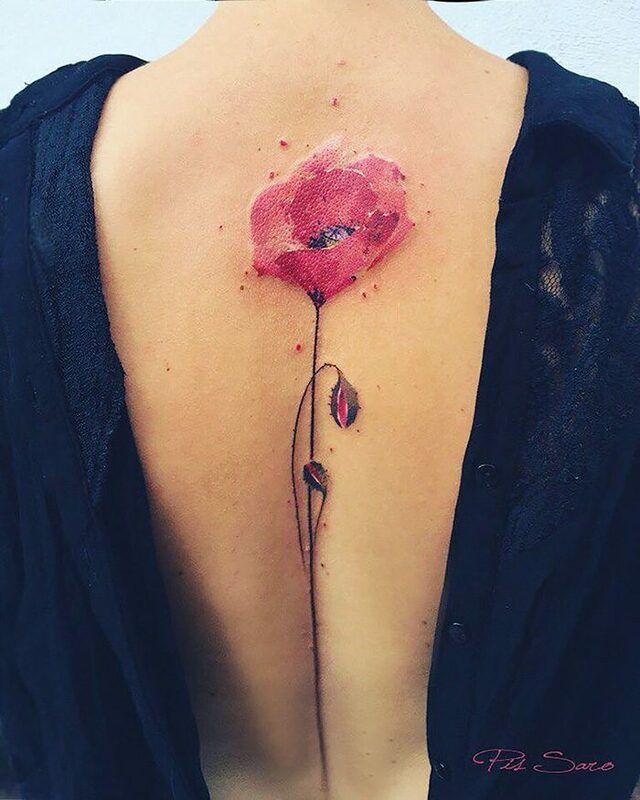 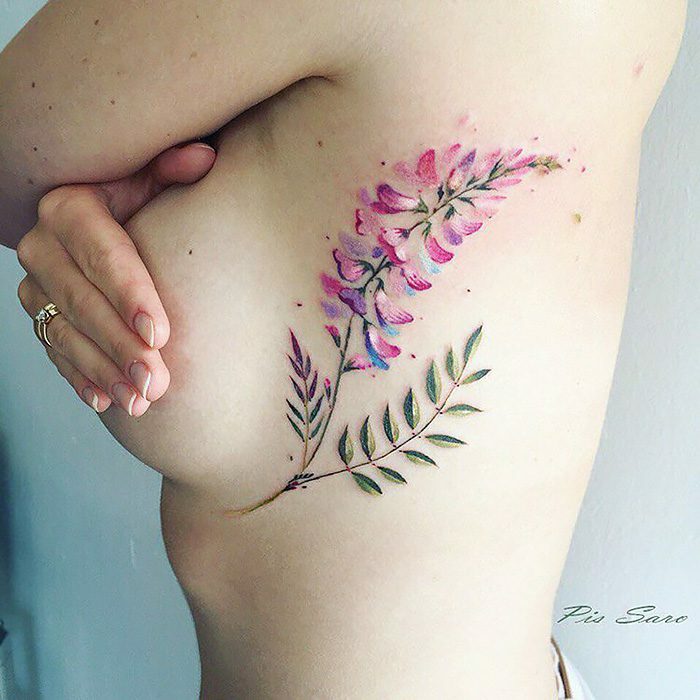 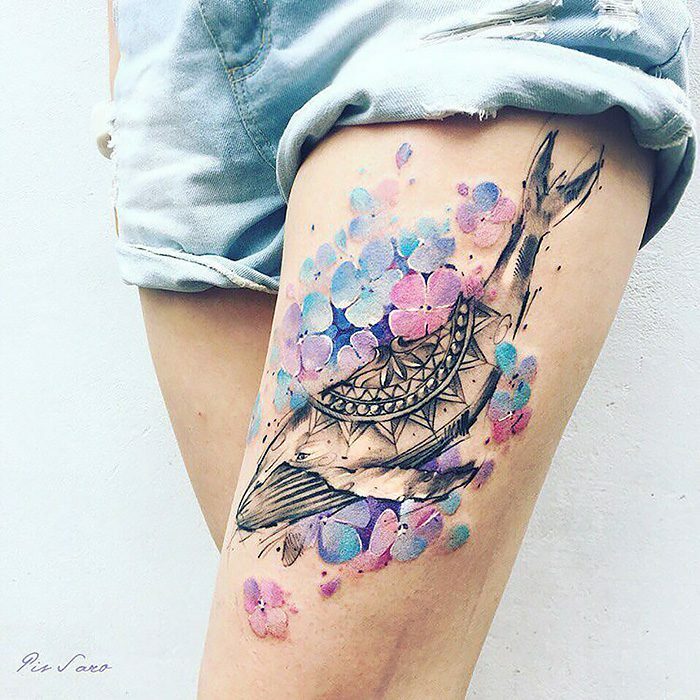 Crimean tattoo artist Pis Saro creates beautiful tattoos. 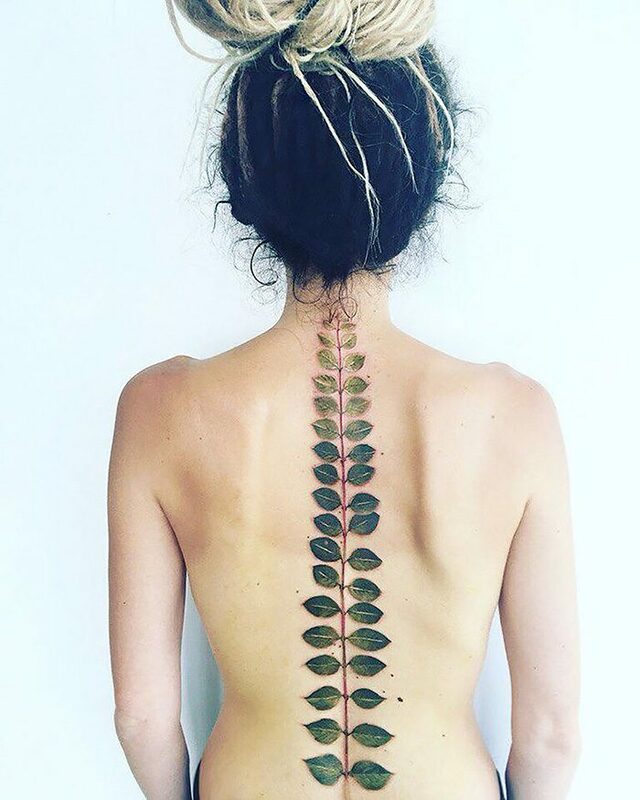 Her inspiration is nature, while her style is somewhat peaceful and edgy at the same time. 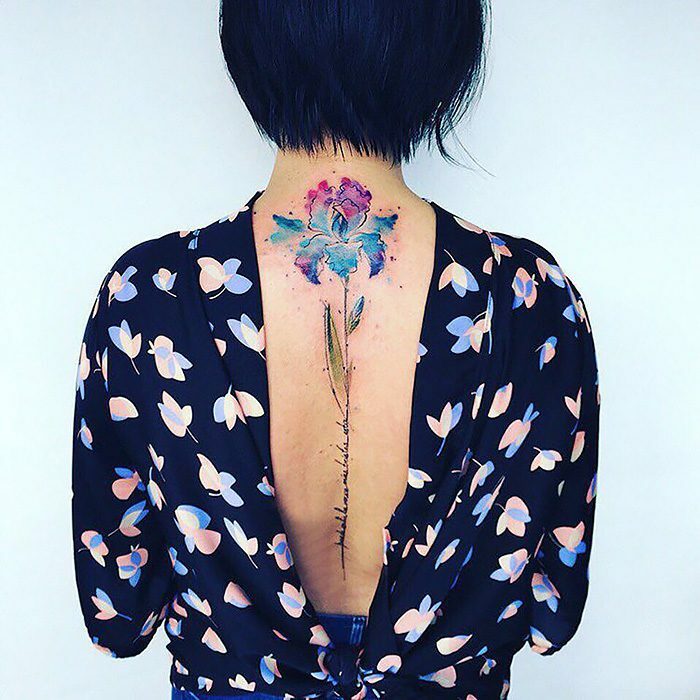 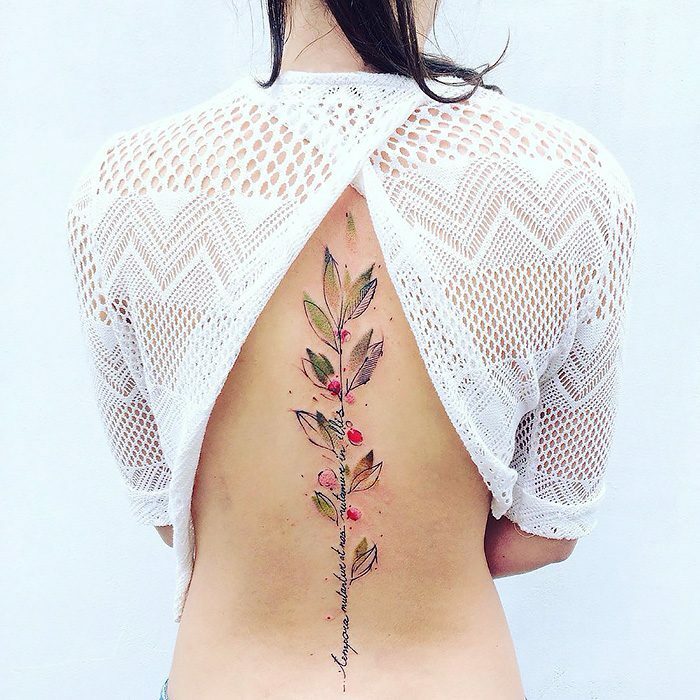 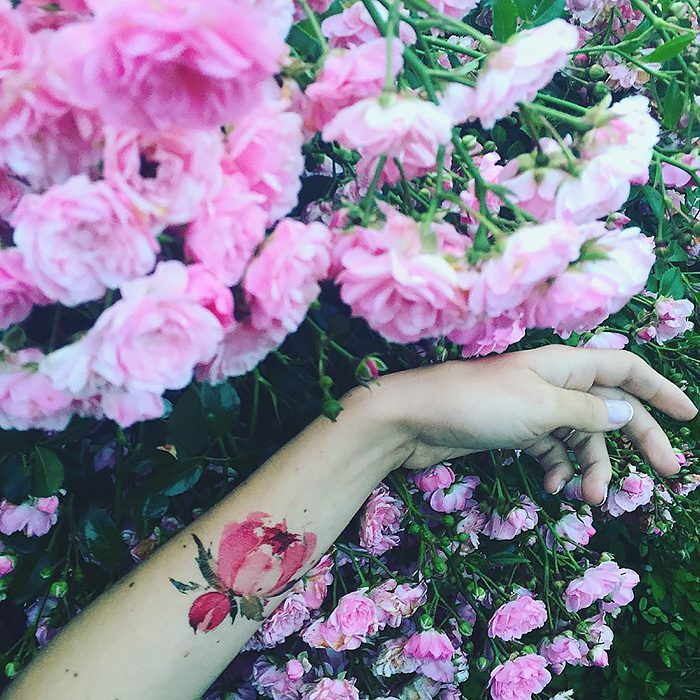 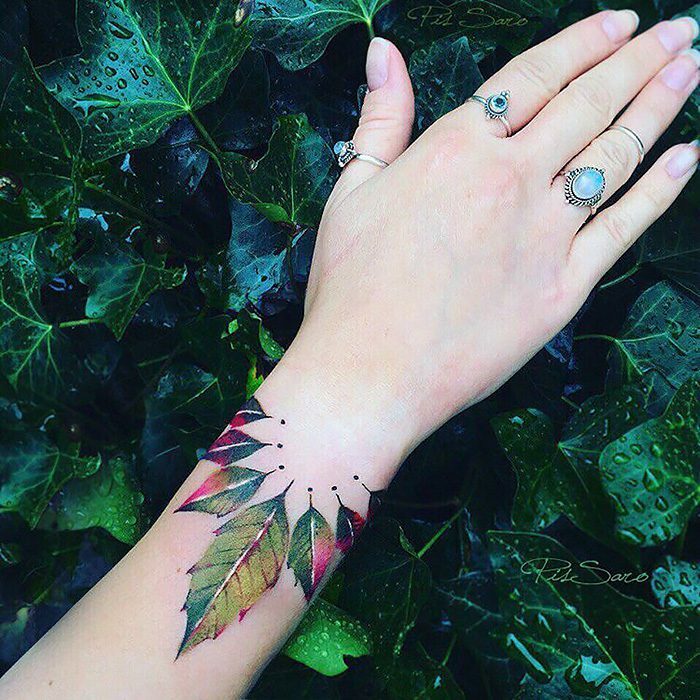 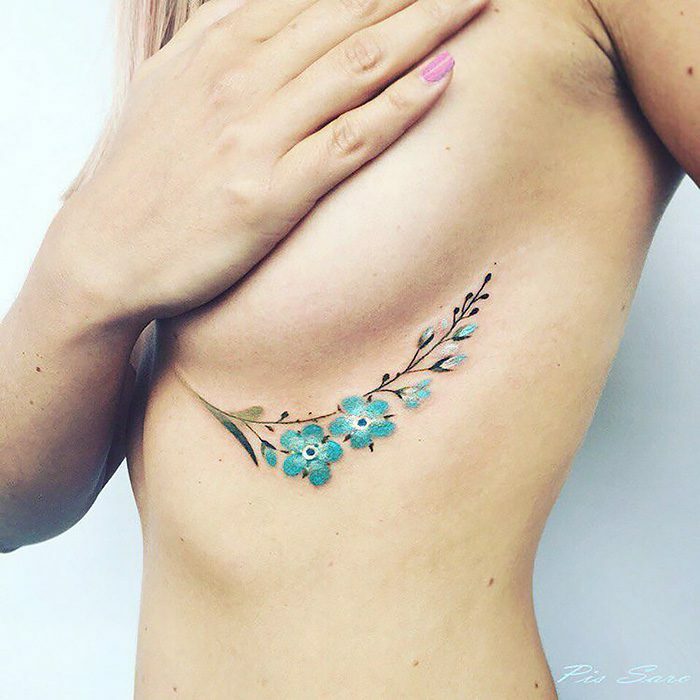 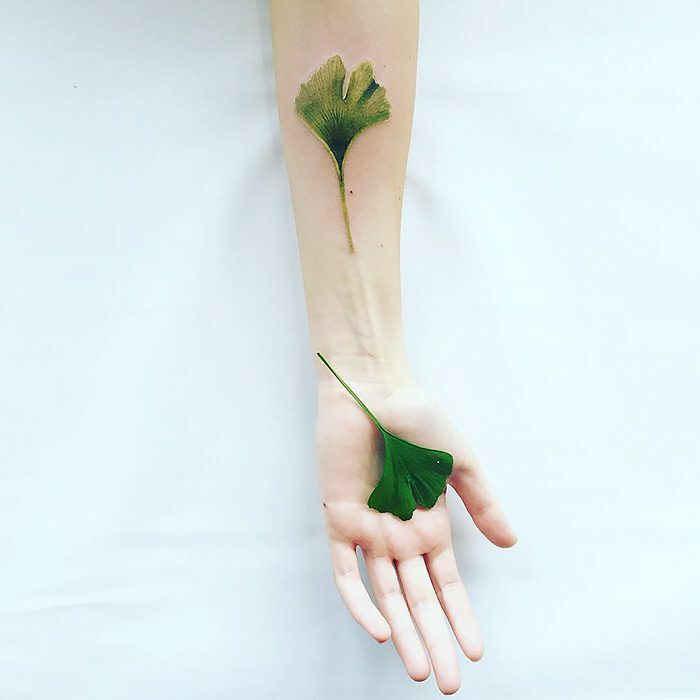 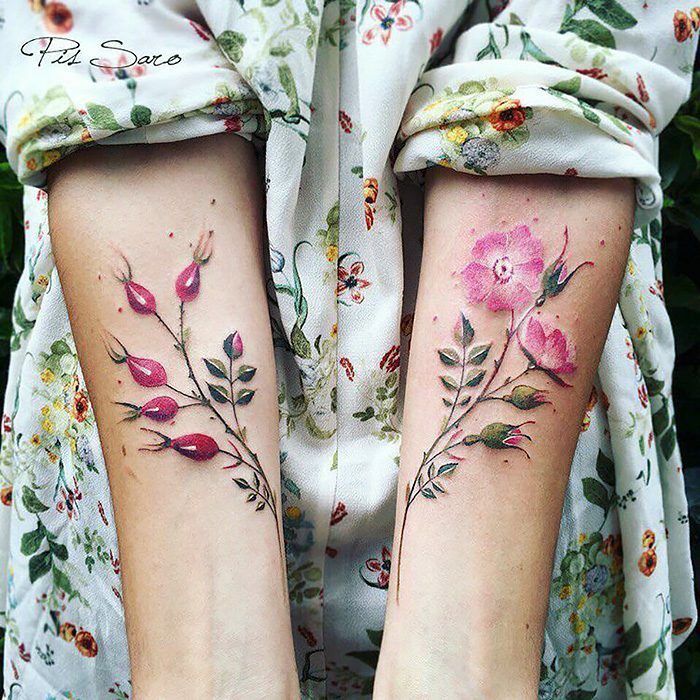 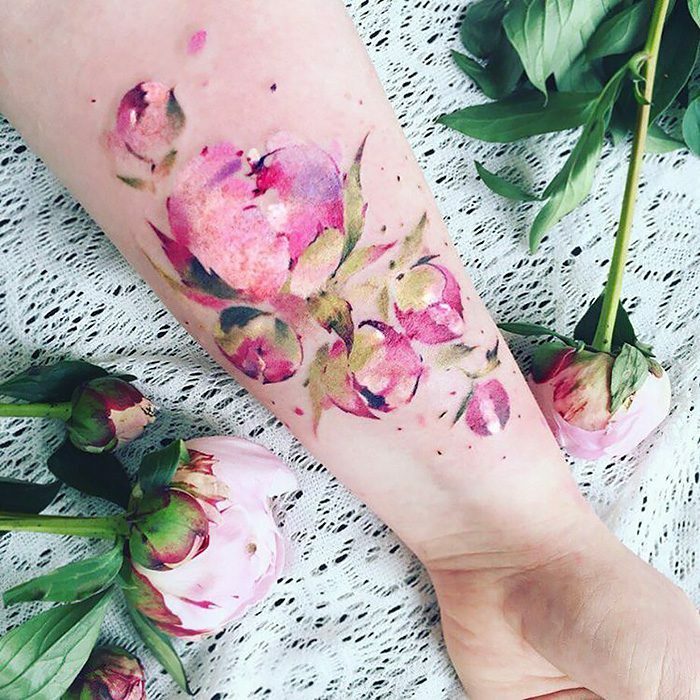 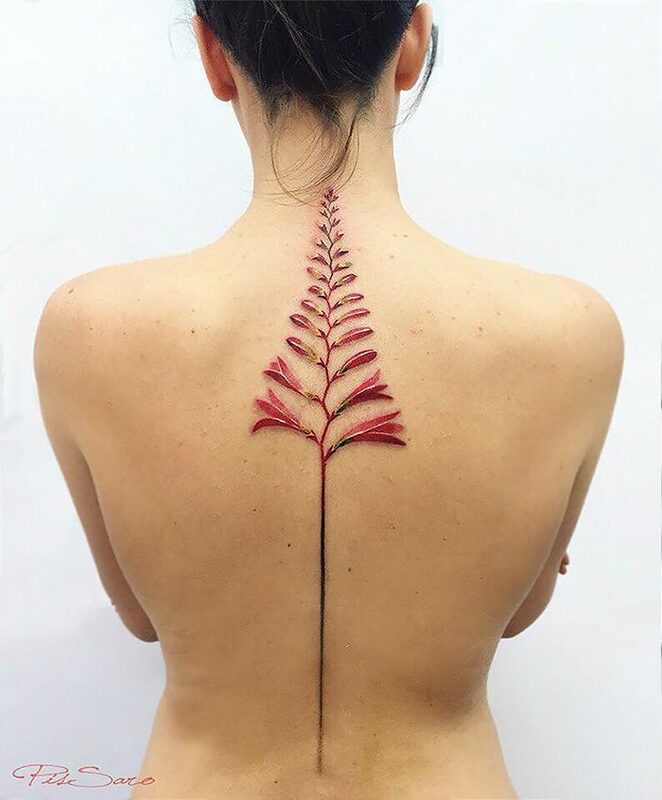 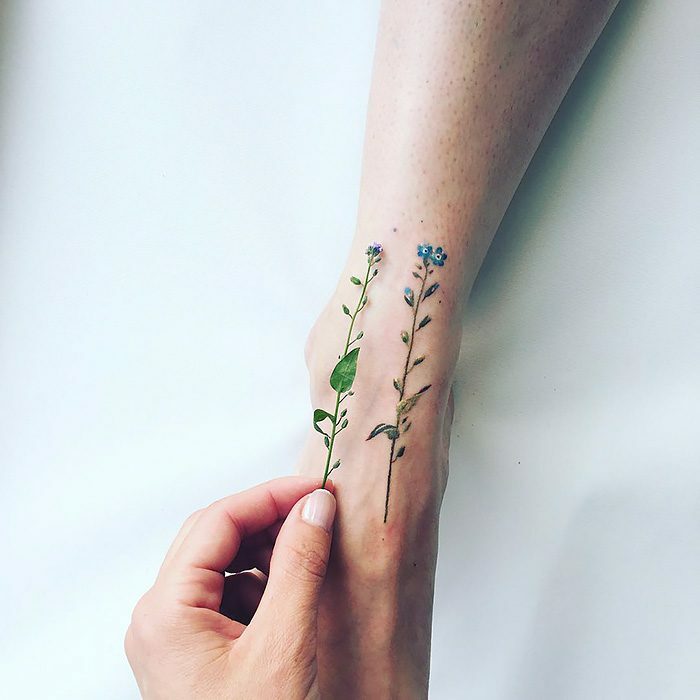 The tattoos, are created for both men and women, and have so much detail and color that they could even be mistaken for real plants!